Student Art Gallery: I thought I was at a regular art gallery on Thursday when I entered the high school library. They were setting up for the junior and senior art show and the pieces were absolutely fantastic. We have very talented students that always amaze me with their skills. It doesn't matter what kind of medium they use either. Kudos to their teachers who are obviously helping them to hone their skills and take their talents to the next level! Spring Athletics Update: I love baseball and if you love baseball too, you need to get out to see our varsity baseball team. With a current record of 7-0, the lineup is full of power and skillful players. 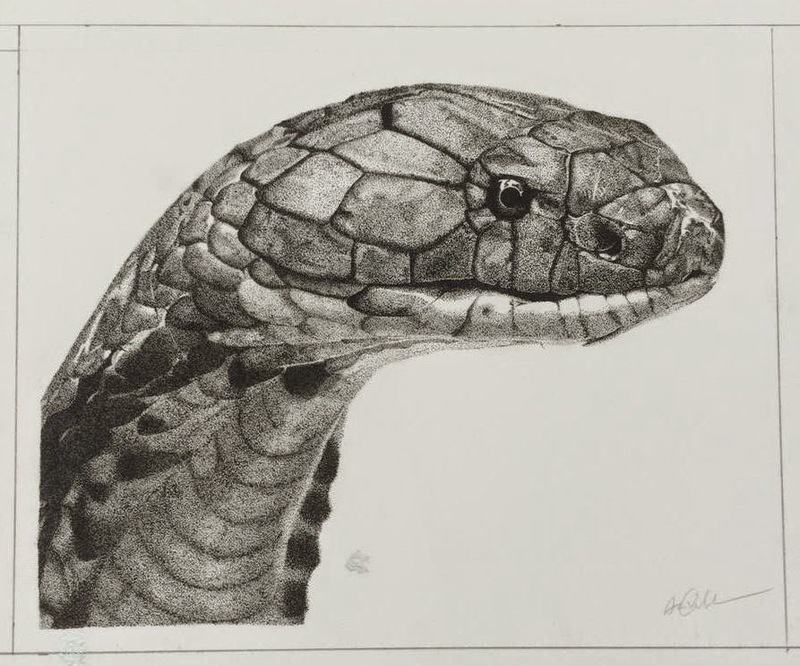 They are fun to watch and just like the art show, you feel like you are watching regular semi-professional baseball. 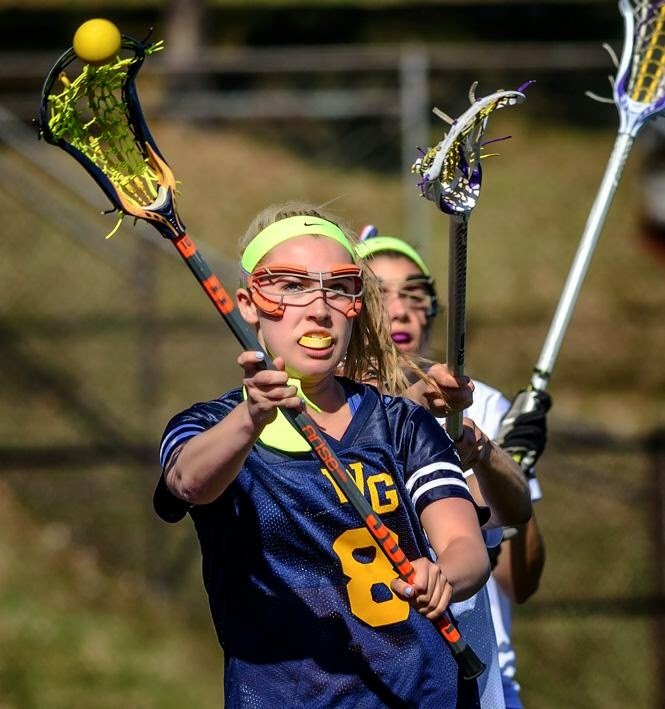 Both boys and girls lacrosse teams are heating up as well (boys are currently undefeated) and are looking to make long post-season runs. I would also challenge you to try and hit a softball pitched by one of our girls! We have had a few girls track standouts, including Carly Benson who has the best time in NYS for the 1500m. The weather has kept me away from girls golf and boys tennis so far, but they are out there and competing, and I look forward to watching them play. The student talent that surrounds us should never be underestimated and should always be enjoyed as well as encouraged! Recognition Day at West Genesee: Equally talented are our employees. All of them. At West Genesee we do not follow the national individual recognition day calendar. We are all one big family. So on one day, which this year is tomorrow April 28, we have one large Staff Appreciation Day. Our Board of Education members take a day off of work to congratulate and thank EVERY employee for their service to the District and what they do for children. It is a great day for everyone! So if you happen to run into any of our employees or Board of Education members, please take a moment to thank them for their service to our children and our school community. Addressing Substance Abuse and Prevention: Last week I attended a community coalition centered around substance abuse and prevention in our school community. There were over twenty people in attendance including students, counselors, administrators, law enforcement, clinical organizations, and private counseling organizations. Substance abuse, and most recently heroin use, is on the rise. Most people want the school, law enforcement, or help agencies to find people who need help. My concern has been what is actually available for people once we identify that they need help. This coalition took a great step forward in creating a plan of attack to locally help those in over their heads. Stay tuned for community forums where you can get more informed and involved. 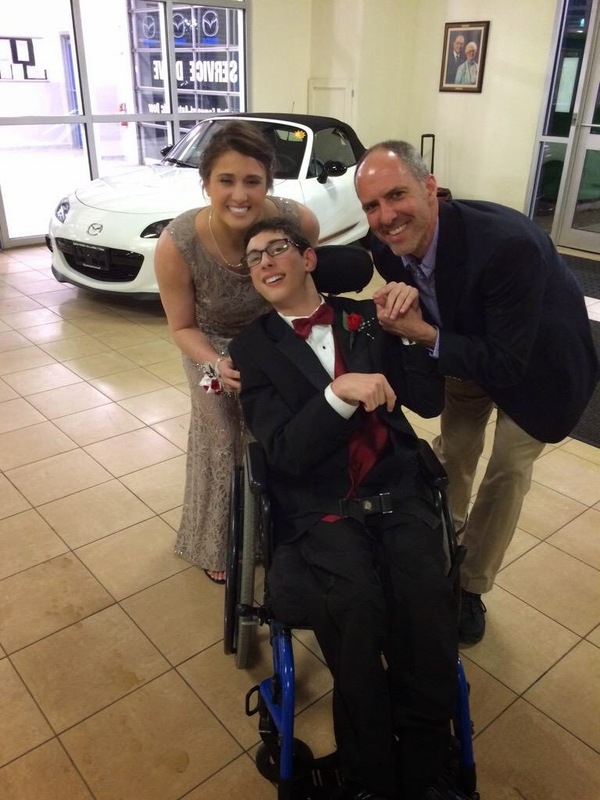 The Junior Prom was a Success: On a cold but very clear Saturday night, we held our Junior Prom at Driver's Village. This has been a great venue for us over the years, and I really enjoyed getting a chance to interact with the students outside of school. I am not that old but I have to tell you, I don't think they use to make the kinds of limos that these kids roll up to the dance in today! It's Budget Time Already: By now you have hopefully received our printed Budget Edition of The Communicator. I will be presenting the budget three more times: April 27 and May 4 at the high school large group instruction room starting at 7:00 p.m. and May 6 at the high school library starting at 7:00 p.m. We invite you to attend one of these presentations to answer your questions or provide clarifications before the budget vote on May 19. 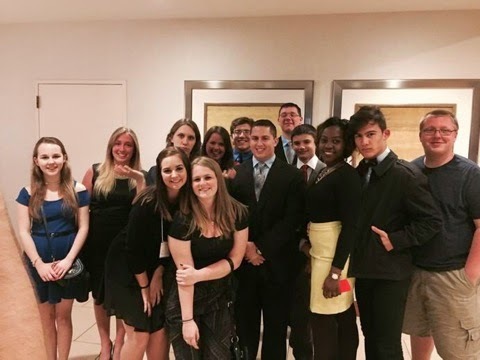 Academic Competition: Last week our Academic Decathlon team went to California to compete in the Academic Decathlon National Championship. Coming off of a convincing New York State Championship, the group was excited to travel and compete against the other top teams in the Nation. Academic Decathlon (http://www.usad.org) started as an idea by Dr. Robert Peters while he was a prisoner of war in Nazi Germany. He was a downed B-17 pilot and wrote in his journal that "students ought to have a decathlon of studies". When he returned from the war and became a school Superintendent, he started the first Academic Decathlon competition in 1968 in Bolsa Grande, California. The competition takes students from three academic flights (based on grade point averages) through scholastic competitions that cover academics, speeches, and interviews. Some schools offer a separate curriculum called "Academic Decathlon" right during the school day in order to be as competitive as possible. 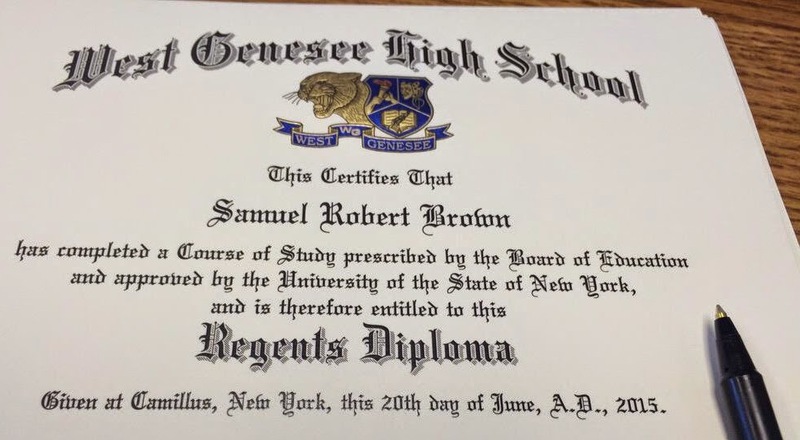 West Genesee banks on a solid well-rounded curriculum that ALL students receive. The team uses that knowledge plus expert coaching by Scott Duda, our advisor and science teacher, to be as competitive as possible. 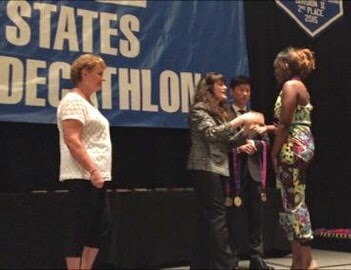 I am very proud to announce that while the whole team did not win the National championship, senior Domtilla Magunga won a Gold medal for the "Interview" portion of the competition, making her a National class academic achiever! Congratulations to Domtilla and please congratulate her when you see her! Athletic Competitions: It was a great weekend to be a Wildcat. Both lacrosse teams won very difficult competitions, and our baseball team secured a convincing win in front of many college scouts. If the weather cooperates, they will all be in play along with softball, girls golf, and track which are also having strong seasons so far. Up Next, Math Assessments: We wrap up the 3-8 New York State Assessments this week with the Math portion. About 18% of our students did not take the English portion of the assessments, and many have asked what kind of penalty that might bring to the District. If fewer than 95% of the students are tested there can be state or federal penalties levied. I have some people that I trust in the business, and at this point I do not believe there will be any state financial penalties given to our school for not meeting the 95% tested. On the state side, I believe that the tests taken will be scored, and the results will be used in teacher, principal, and building overall scores. 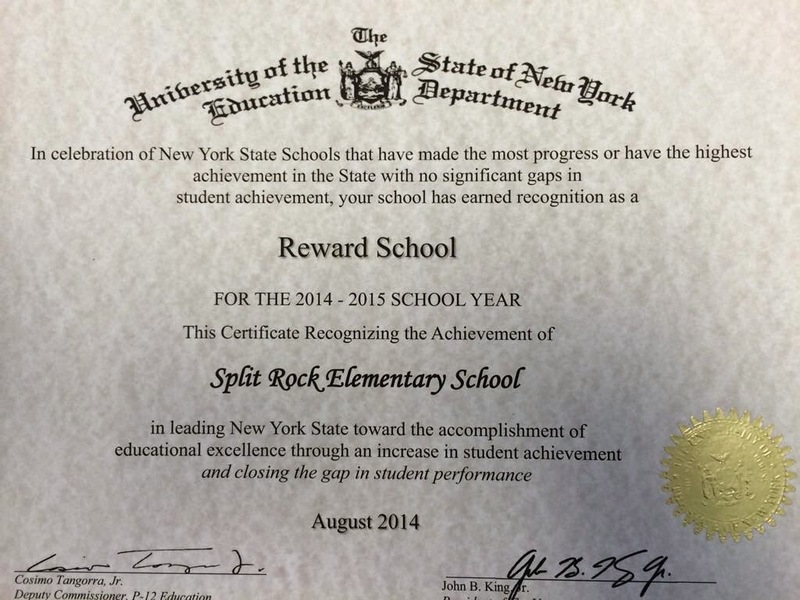 On the Federal side, I think that Split Rock Elementary School is at risk of losing their federal "Reward School" distinction for having sustained academic success. The "95% rule" is a part of this distinction, so my fear is that federally the school will lose the distinction and the $50,000 grant that comes with the distinction. I am going to write some letters and call people in hopes that Split Rock Elementary School will not suffer while New York State is going through an educational revolution. Keep your fingers crossed. The Ink Is Dry...and so are the Fields! I hope that all of you enjoyed your spring break. I spent mine getting all of the diplomas signed and ready for final signature by the Board of Education president. I also watched our playing fields dry out, become level, and become ready to be played on. Surprisingly, we have been able to hold almost every one of our games on schedule and our turf field is back in service. Who would have thought that a month ago? Other than desk work and visiting buildings to make sure all winter damage has been taken care of, I had a pretty quiet week which is in direct contrast to the week our paid and volunteer emergency management service people had. Many of our emergency service workers are also parents of children in our schools and they had to respond to three ugly car accidents and a fire. I want to thank all of our community emergency responders for handling each situation with compassion, professionalism, and expertise. Here I go jinxing ourselves, but if we do not have any additional emergency closing days, students and staff will have the Friday before Memorial Day (May 22) off. Enjoy what is supposed to be a beautiful weather week and thank you for your continued support! Greetings. With spring break coming up I wanted to give you a final update about what is going on around the District before we are apart for a week. Don't worry, I'll be right here working over break, but I hope that you all get a little time to rest and recharge. Turf Field Update: You might have seen our turf field make the news recently. Due to the incredibly cold winter, the ground underneath sections of the turf field froze deeper and more solidly that in previous years. This caused areas of the turf to "heave", as well as sidewalk pavers near the turf field. Without exaggeration I can share with you that a few spots raised or lowered over a foot. Because of this heaving, our field is currently unplayable. Our lacrosse teams are using the portions of the field that were not affected for their practices. We hope that as the weather warms up the turf will return back to its original, flat position. In the meantime, our lacrosse teams will play away games, at neutral sites, or on our grass field when that is available. I do not expect repairs to be costly. Competitive advantage? As I shared with a reporter today, our boys and girls lacrosse teams will play any team, anywhere, and under any set of conditions without hesitation. They just want to play and compete. The State Budget: Lawmakers are working on the finishing touches of the state budget. West Genesee will realize an increase of projected money of approximately $1M. Unfortunately, that money is going to be tied to changes to teacher evaluation and other policies and practices currently in place for schools. I have no further details at this point. We do tend to budget very conservatively, so I am comfortable with the budget that has been presented and adopted as we move closer to budget vote day on May 19. 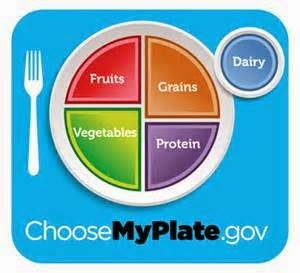 Students Like Changes in Food Choices: I had mentioned in a previous blog about some changes we are making in the food service department. Those changes have had a tremendously positive impact on the amount of food served. So if you have a teenager like I do, do not be surprised if you find yourself adding money to their lunch account sooner than usual! Thanks for reading and for your support. See you soon.